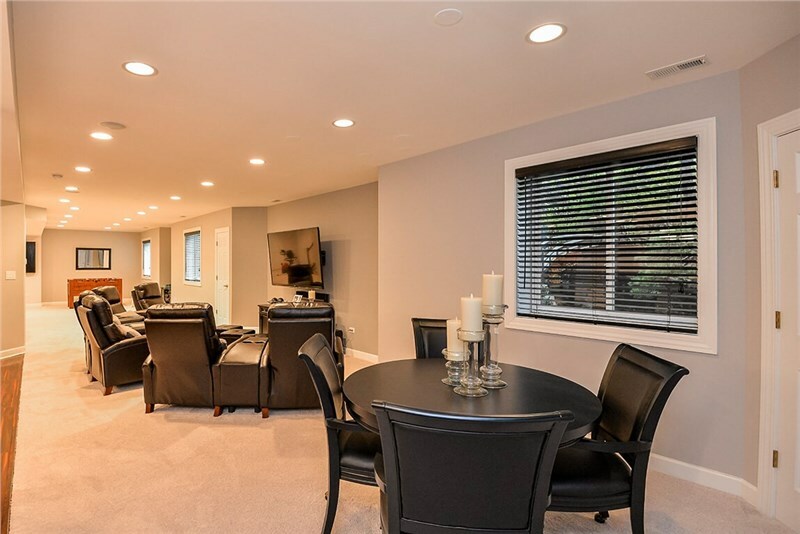 Calling for all homeowners with unfinished basements in the Chicago Suburbs and Detroit Suburbs: are you ready to finally make your home whole? 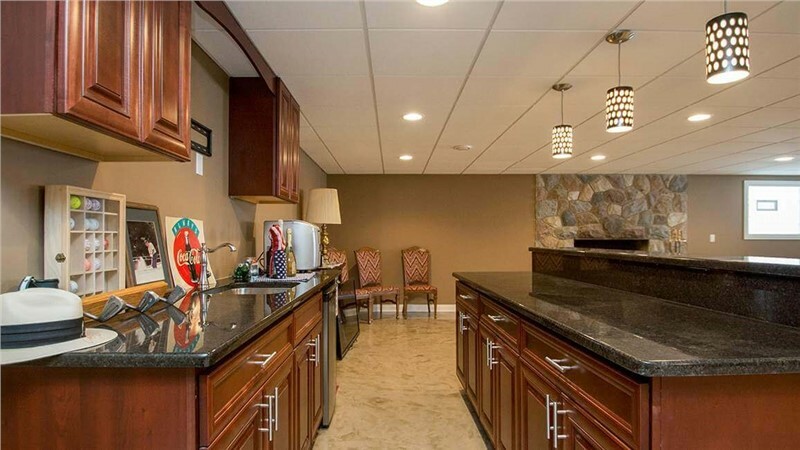 Start fresh this spring with a Matrix basement remodel. 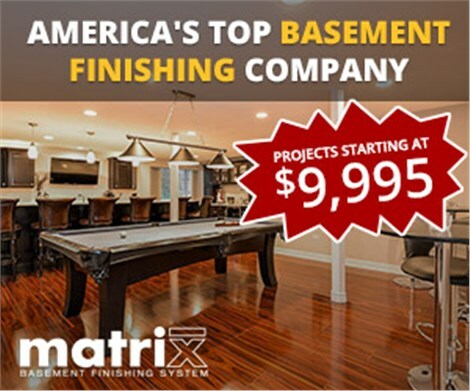 There’s no better time to finally create your dream home, and here at Matrix Basement Systems, we have everything you need to make that basement remodeling dream a reality. ‘Why not?’ should really be the question here. Your home is your haven, and it should feel that way. 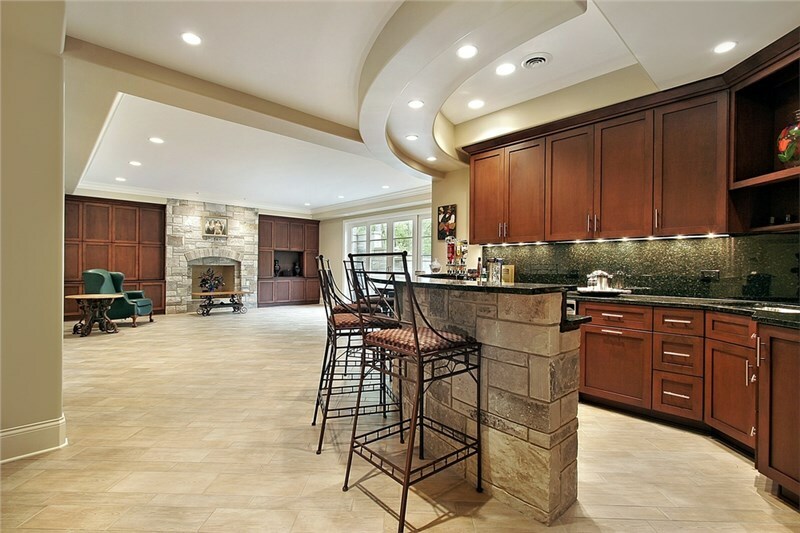 If having an unfinished basement doesn’t meet your needs or vision for your home, why wait to change that? 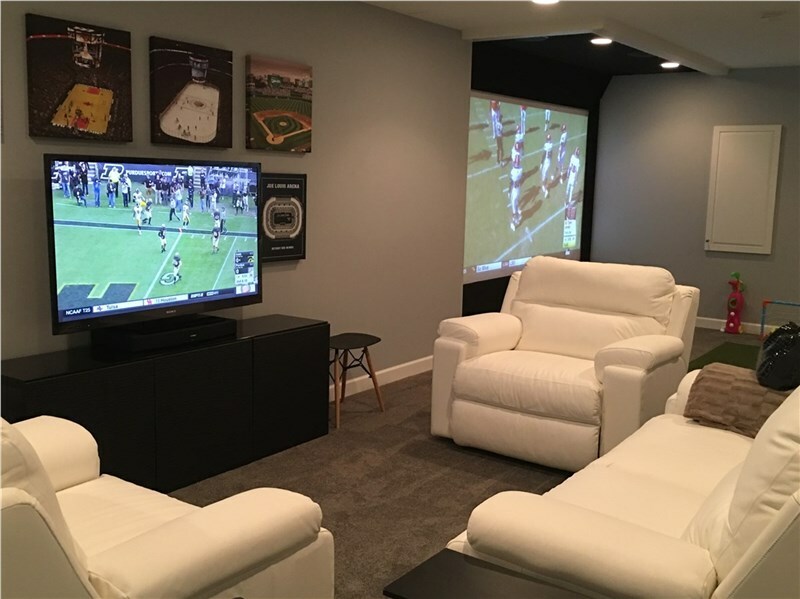 Matrix Basement Systems is ready to help, with a team of in-house professionals that can make your ideas a reality. Because we never use subcontractors, we are able to provide solutions well within your remodeling budget. On average, Matrix solutions cost less than half of the typical industry standard. 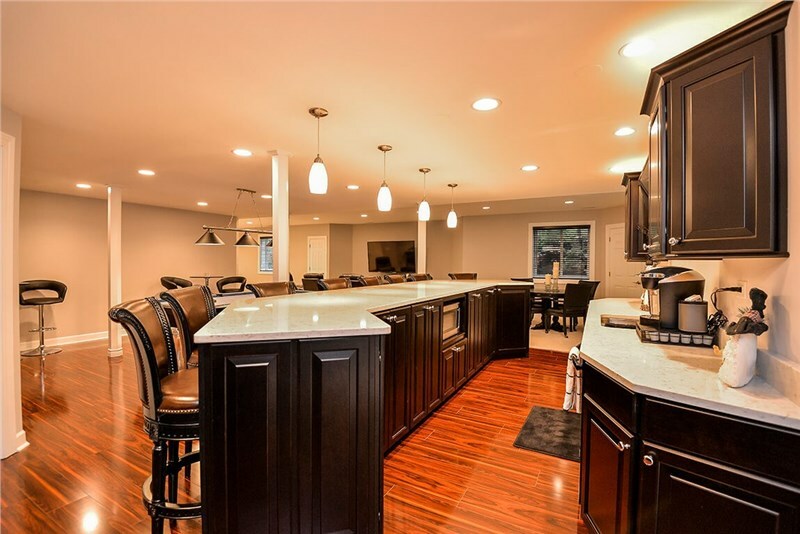 With an increase to the resale value of your home as well, your basement remodeling project has never been a better investment than it is right now. 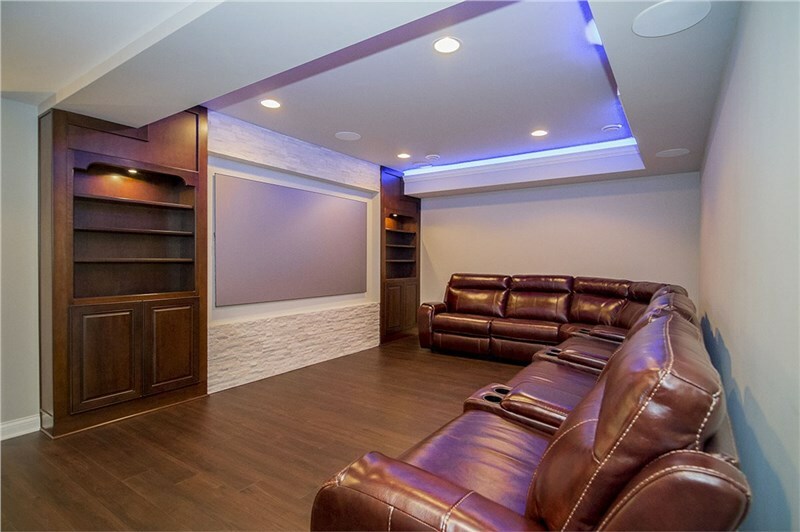 Here at Matrix, we’re dedicated to providing an absolutely seamless experience—not just for your basement, but for you as well. Our professionals are ready to help make your remodeling project stress-free and easy with our affordable and efficient in-house method. We’re proud of our award-winning process, which has earned us Top 500 Recognition five years in a row, as well as made us a Big 50 Award Recipient. So what are you waiting for? Spring into your perfect dream home with a free Matrix basement pricing quote today.